Yesterday I broke the news at Search Engine Land that the new Google Search Console beta is live for everyone, even those who did not get the email notifications. As I said, Google did say a couple weeks ago it was rolling out but now it is out for all. 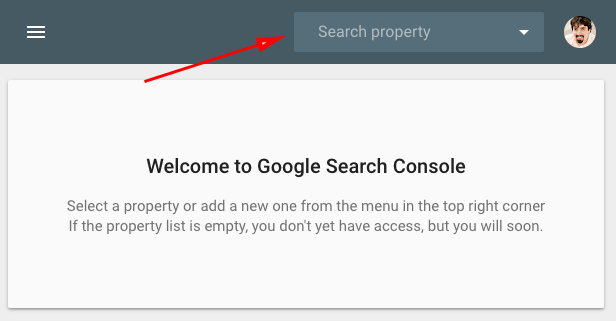 Just go to https://search.google.com/search-console and click on the top right where it says "search properties" and you should see all your verified sites there. If not, then maybe it is a bit lagged for you, but everyone I know has full access now. I am not going to go through the features in the beta, we did that before. But you might not see the link from the old Google Search Console to the new one yet because Google is trying to limit traffic to the new one so they can get a handle on it.